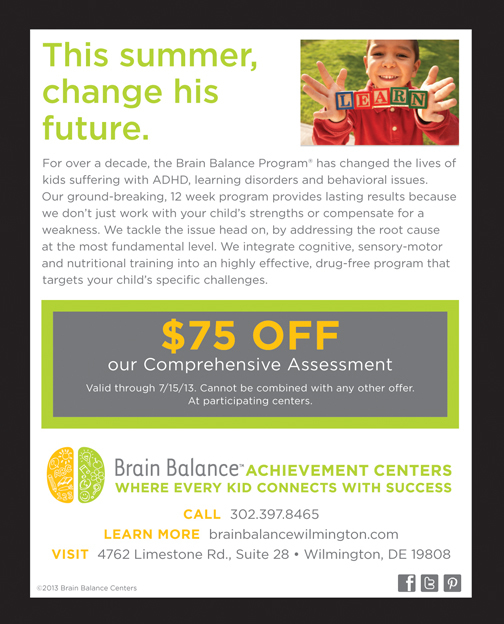 The Brain Balance Program® provides an intensive, after-school program that brings hope to families of children with academic, social and behavioral challenges. 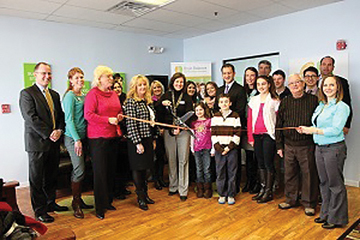 It helps these children reach their fullest potential through non-medical, brain-based programs. Children who benefit from the Brain Balance Program® do not always have a diagnosis, but often exhibit characteristics of Learning, Behavioral, and Processing Disorders among others. The Brain Balance program is unique in many ways. We don’t just work with a child’s strengths or provide strategies to compensate for a weakness; we address the fundamental problem. At the core of these disorders is a desynchronized processing speed or imbalance between the two hemispheres of the brain, resulting in a Functional Disconnection. After completing a comprehensive sensory motor and cognitive assessment of each child’s body and brain function, we identify the imbalance in the way that the child’s brain processes information. These imbalances can then be corrected by integrating individualized sensory-motor, physical, and cognitive activities with simple dietary changes to optimize brain function and reduce or eliminate negative symptoms and behaviors. Each child’s program is unique to his or her struggles. The Comprehensive Assessment is a series of tests designed to identify the areas of the brain that might have disrupted connectivity, or what we at Brain Balance call Functional Disconnection Syndrome, causing behavioral, social and/or academic issues. If the child has Functional Disconnection Syndrome, then a pattern will emerge during the assessment indicating where in the child’s brain these disruptions are located. 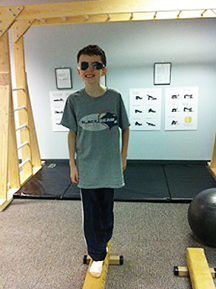 Some of the sensory-motor functions tested include: Primitive Reflexes, Motor, Auditory, Visual, Proprioception, Gait, Core, and many others. Additionally, the cognitive portion of the assessment incorporates a variety of reading, writing, math and listening skills. For more information, or to schedule a Comprehensive Assessment, please contact a Brain Balance Achievement Center near you. Next Story → Why Choose Chiropractic Care For Families And Children?